A research team from Indiana University-Purdue University Indianapolis (IN, US) have developed the first computer machine-learning system that can accurately predict which patients diagnosed with acute myeloid leukemia (AML) will relapse following treatment and which will go into remission. “It’s pretty straightforward to teach a computer to recognize AML, once you develop a robust algorithm, and in previous work we did it with almost 100 percent accuracy,” commented Murat Dundar (Indiana University-Purdue University Indianapolis), senior author of the disease-progression study published recently in IEEE Transactions on Biomedical Engineering. “What was challenging was to go beyond that work and teach the computer to accurately predict the direction of change in disease progression in AML patients, interpreting new data to predict the unknown: which new AML patients will go into remission and which will relapse,” Dundar explained. Bone marrow data and medical histories of AML patients were utilized to train the computer; blood data from healthy individuals was also acquired to train the system. Cases for which the computer had no data were evaluated by the algorithm through applying information from similar cases within the database. In doing so the computer was able to predict remission rates with 100% accuracy – relapse following treatment was predicted correctly in 90% of cases. 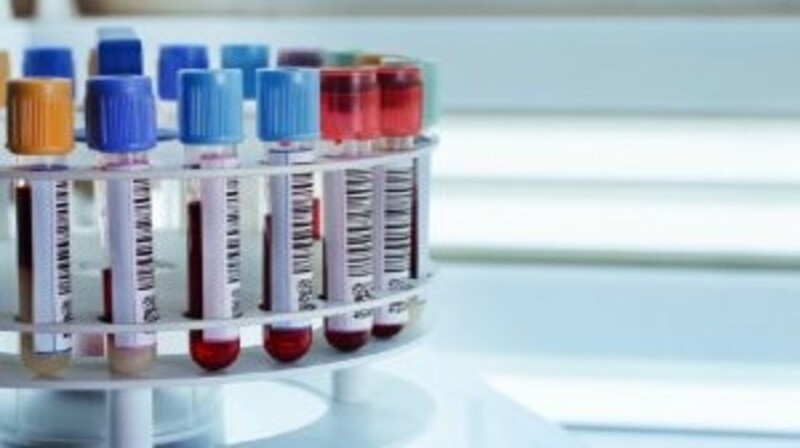 Authors of the study noted the critical importance of automated monitoring and measurement of response to AML treatment, not only for the evaluation of the disease status and prognosis, but also for the assessment of timely treatment strategies. This development enables the early identification of changes in disease progression by creating and underlying a support system for clinical decisions through recognizing the presence of minute levels of residual malignant AML cells in bone marrow samples. “Machine learning is not about modeling data. It’s about extracting knowledge from the data you have so you can build a powerful, intuitive tool that can make predictions about future data that the computer has not previously seen — the machine is learning, not memorizing — and that’s what we did,” concluded Dundar.